Some people just want money for there birthdays. I really don’t like giving money but if it really is what a person wants I do give it. Besides that, if there are a lot of parties in a short period of time, or if I don’t know the host good enough, it’s really easy to just give money. But of course even money can’t be, and shouldn’t be, boring. 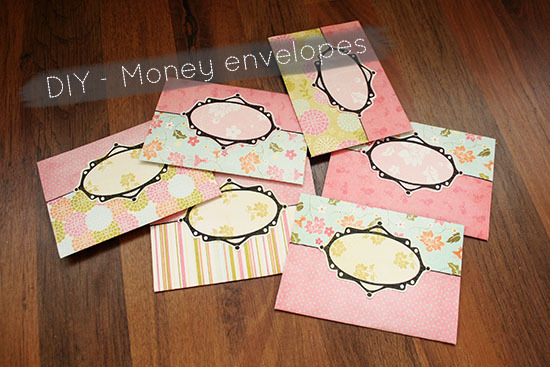 So today I want to share some cute little DIY money envelopes with you. 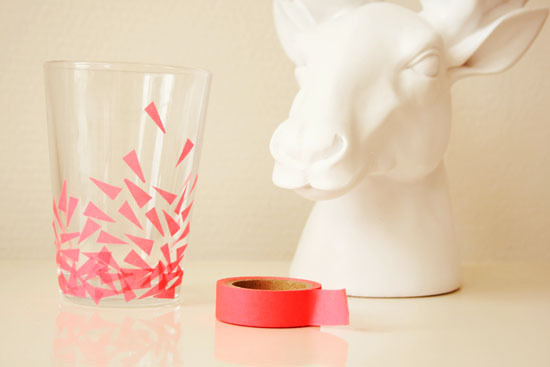 Hope you’ll like them!